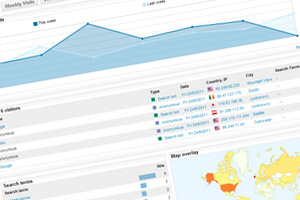 Build a comprehensive presentation quality profile within a couple of minutes. Include text, images, links to previous projects, even host a video profile if you wish. You choose how detailed your profile is to be. Short and simple, or including details of employers, tools used and projects. 78% of worldwide employers search the web when hiring or reference checking new staff. We optimize your profile so that search engines such as Google, Yahoo, Baidu, Yandex and many others feature you at or near the top of their listings when your name is searched. 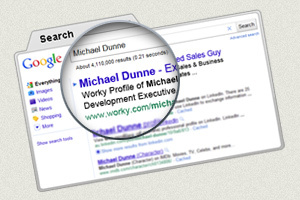 We also ensure searches for people with your skills or talents include your profile in search engine results. 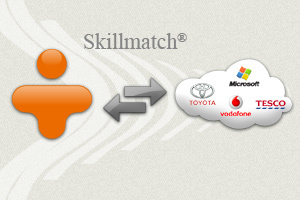 Our Skillmatch® Techonology matches your skills with jobs and opportunities posted on Worky.com and on thousands of hiring platforms all across the globe. Many Worky opportunities are filled without ever being publicly advertised. We've made it easy for hirers to find the right folk. So make sure your profile contains your key skills! Advertise Jobs for FREE to Worky members. Worky empowers your search for new staff by harnessing the social web to find you the most qualified people at the lowest cost. Promote your business online. Use your company page on Worky.com to promote your company to new and existing customers, suppliers and employees. 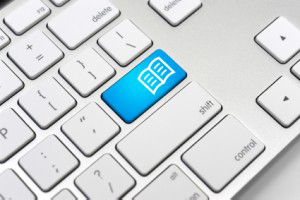 Worky company pages are optimized to rank in search engines. Choose from our wide range of FREE courses hosted on the Worky site today. Whether you want to increase your chances of employment, or simply become more qualified in a particular topic of interest, Worky has it all. 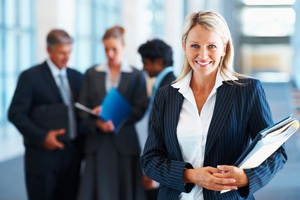 Having successfully completed any of our courses, you will receive a unique Worky certificate of completion and a qualified badge to attach to your Worky profile. The more badges of completion you require, the more professional your profile will become, enhancing your opportunities of employment. Working and moving abroad will be one of the biggest steps you will ever take. 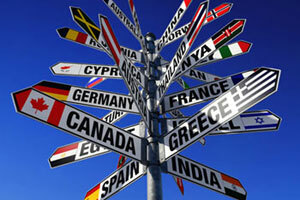 At Worky we have built our destination guide to help you find out everything that you need to live and work abroad. Our guide shares knowledge from a number of online resources. Our aim is to provide you with useful information and resources, whether you looking for jobs, banking, accommodation, schooling or just some information on the country, we have it all here at Worky! Applied for a new position or sent a business proposal lately? Wonder what the interest level is? Worky shows who found your profile, when, and what keywords they used. The FREE analytics provided by Worky allow you see if your representation online is delivering eyeballs to your profile and highlights areas for improvement. Engage with other Worky members to find answers or provide solutions to questions posed. All interaction is tracked back to your profile, so prospective hirers can see the level of knowledge you are sharing. 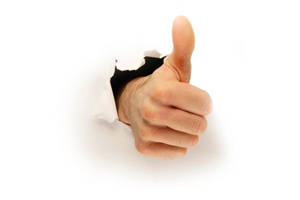 Your profile will benefit from positive comments from current or former colleagues or your peers at work or college. 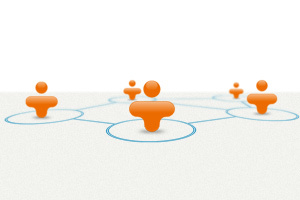 Worky allows you follow or connect with other members and engage with them. 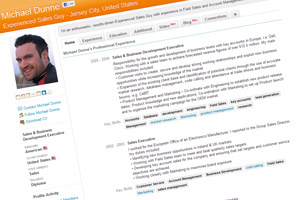 Easily get elements of your profile verified by previous employers, adding weight to your experience. Publish your work-related blog right here within Worky. It's attached to your Worky profile, is optimised for search engines and is sure to attract greater interest in you. Your own personal QR code? Own url? No problem! The Worky platform grows weekly adding new tools to help get you noticed. 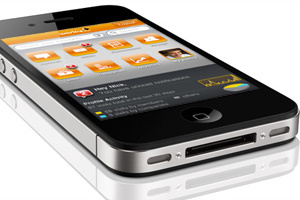 You can even use Worky on your iPhone.